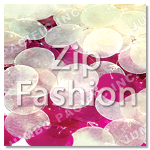 Raw Shells Components for Chandeliers Lamp Shades Candle holder Shell Tiles Shell Panels Jewelry Boxes. 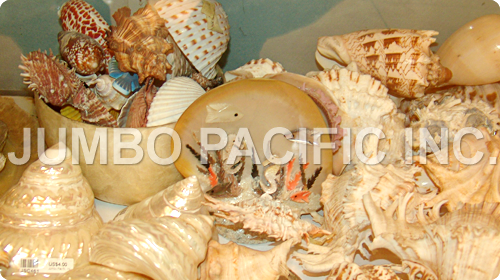 Presenting Jumbo Pacific's Best Selling Raw Shells. Consist of Mother of Pearls, Brownlip, Blacklip, Hammer, Paua and Limpit shells. 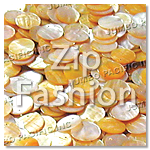 Distinctively characterized by the color, these exquisite shells made a great waves for today's fashion trends. Truly a natures beauty. Classic Collection of Philippine jewelry, natural jewelries and fashion jewelry puka shells components, heishie shell, colorful wood beads, troka, shell pendants, specimen shells, raw shell, coco indian sticks, raw material components, capiz shells, shell products, coco jewelry, fashion shell jewelry components and Philippine shells component. The essence of today's costume fashion natural shell jewelry collection. Select your best choice of products that suits your style for your decorations in your home, hotels, rooms. 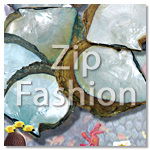 Capiz is made form the finest natural material called capiz shells. 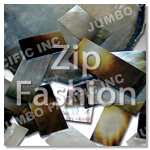 It is processed, cleaned, polished and perfectly cut to make a beautiful material to make wind chimes, tiles, capiz chips, lamp shade, hanging lampshade, capiz curtains. Capiz are also used for interior decorations for hotels, offices, buildings and even for your home. 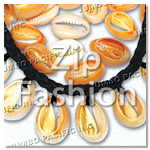 Capiz shells are also used to make fashion jewelry and fashion accessories. The Capiz shell components are one of the materials that are used to make body jewelry such as necklaces, bracelets and earrings. All natural materials are purely comes from SIGAY SHELL that perfectly cut to match the latest fashion craze. It may also comes from a variety of cuts, designs, combination depending on customers choice and prefference. 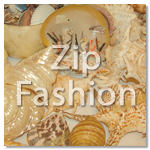 Made from sea shell, handicraft into exciting components for fashion accessories. Available in different variations. Your designs are also welcome. Numbers and placement of hole(s) is changeable upon request. Jumbo Pacific's Raw of Materials comes from a variety of handcrafted wood, coco, shell, bone and many more just to mention a few. It may come in variety of colors and designs as preferred by the need and requirement of the customers.